Previously published in the print anthology Unbound. 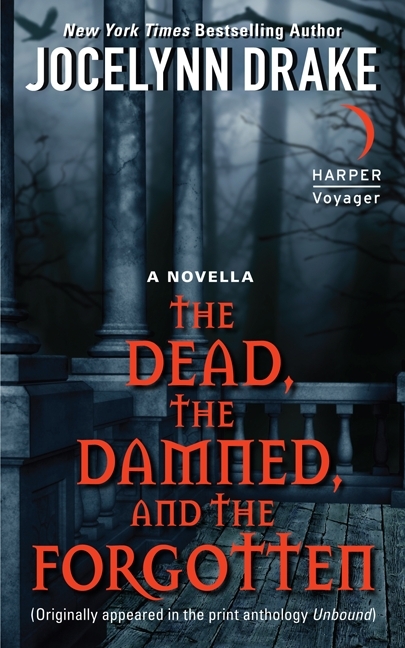 A nightwalker is slain, and suspicion falls on Mira — Fire Starter —the last hope of her immortal race, in Jocelynn Drake’s The Dead, the Damned, and the Forgotten. The story is available as an e-book and appears in print in the Unbound anthology.